The Site provides links to Web sites and access to Content from third parties, including users, advertisers, affiliates and sponsors of the Site. You agree that think future - Hamburg Aviation Conference / XXL Solutions GmbH is not responsible for the availability of, and Content provided on, third party Web sites. You should refer to the policies posted by other Web sites regarding privacy and other topics before you use them. You agree that think future - Hamburg Aviation Conference / XXL Solutions GmbH is not responsible for third party Content accessible through the Site, including opinions, advice, statements and advertisements, and understand that you bear all risks associated with the use of such Content. If you choose to purchase any products or services from a third party, your relationship is directly with the third party. You agree that think future - Hamburg Aviation Conference / XXL Solutions GmbH is not responsible for: (a) the quality of third party products or services; and (b) fulfilling any of the terms of your agreement with the seller, including delivery of products or services and warranty obligations related to purchased products or services. You agree that think future - Hamburg Aviation Conference / XXL Solutions GmbH is not responsible for any loss or damage of any sort you may incur from dealing with any third party. This website is provided “as is” without any representations or warranties, express or implied. think future - Hamburg Aviation Conference / XXL Solutions GmbH makes no representations or warranties in relation to this website or the information and materials provided on this website. 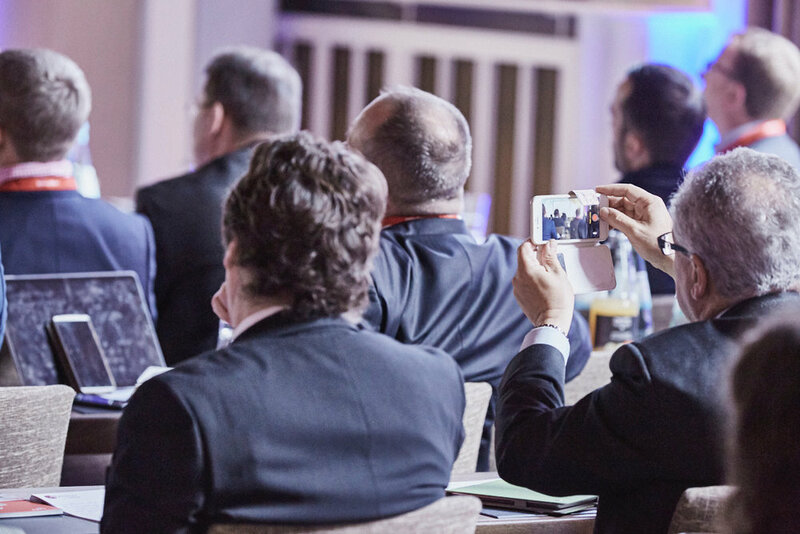 matter which it would be illegal or unlawful for think future - Hamburg Aviation Conference / XXL Solutions GmbH to exclude or limit, or to attempt or purport to exclude or limit, its liability.